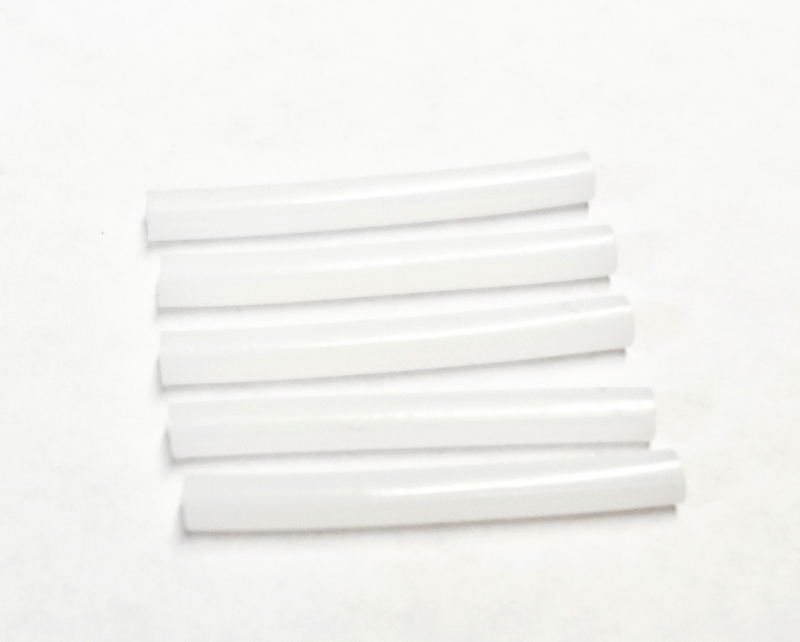 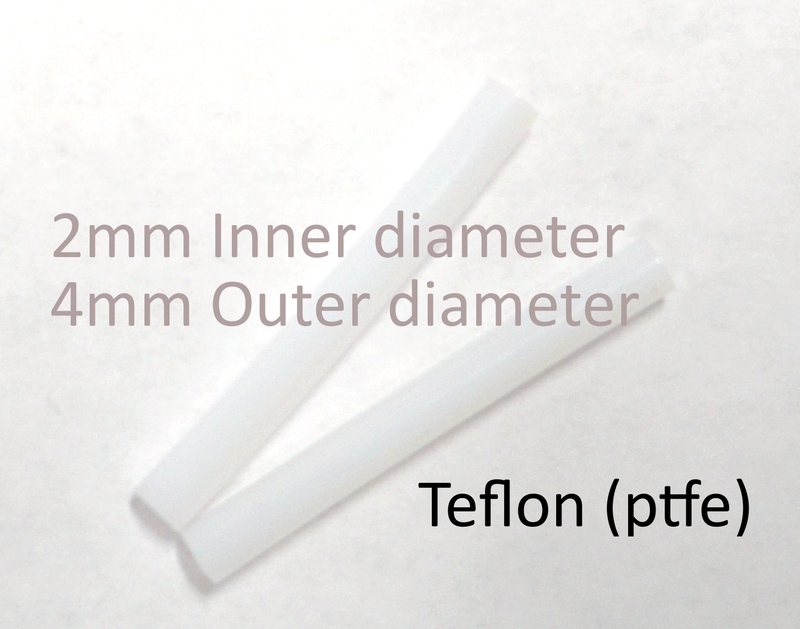 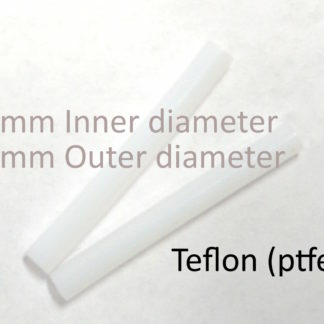 Five (5) Precision manufactured Replacement Teflon tubes for your Flashforge Creator Pro or similar 3D printers using the 2mm Inner diameter / 4mm Outer diameter Teflon (PTFE) tube. 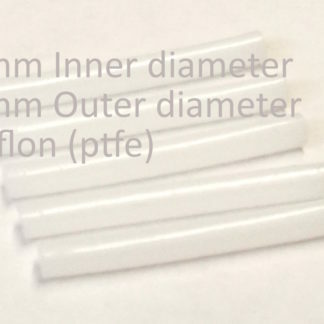 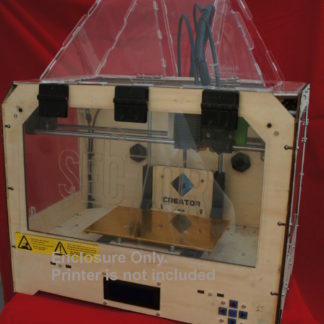 Guaranteed to fit this model, and others with a 35mm long 2/4mm liner on the extruders for 1.75mm filament (Note: This liner does not work on 3mm filament or printer extruders that use the narrower 3mm outer diameter liners. 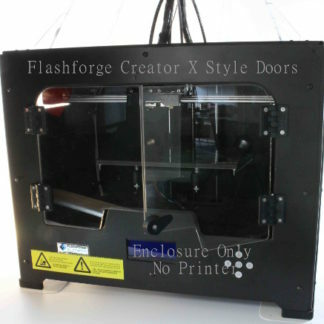 Check your printer’s liner before ordering. 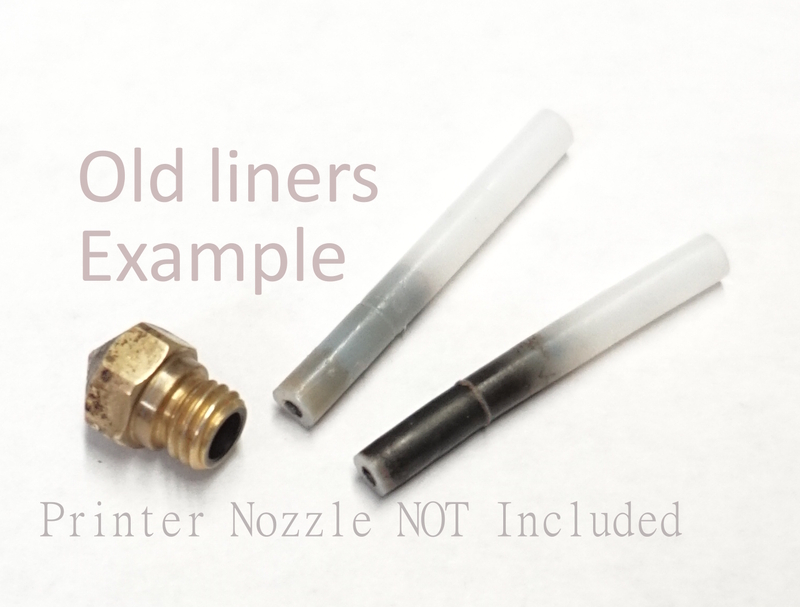 Replace your extruder liner regularly, for improved printing quality, fewer print failures, and longer life.